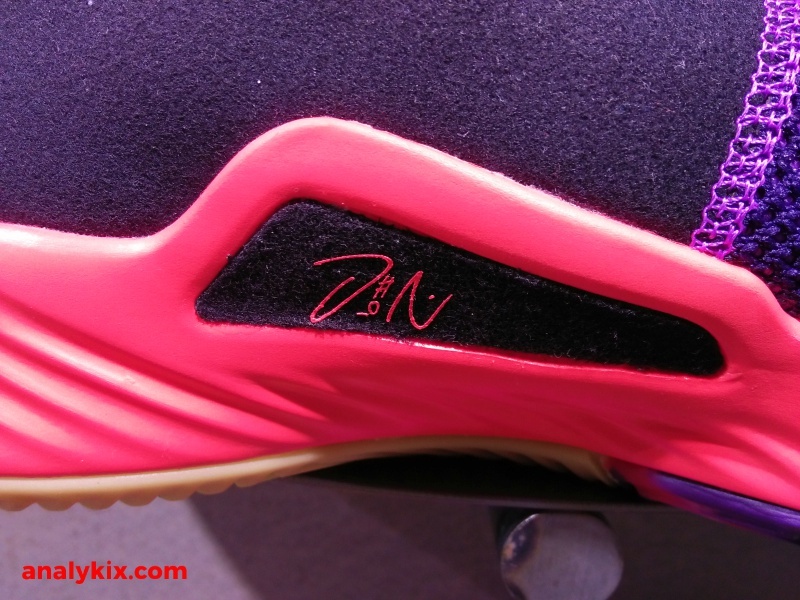 Just as we expected, there will be colorways of the Dame 5 which will have some changes in the upper material. Here is an example of that and it looks like this is poised to be in celebration of BHM. 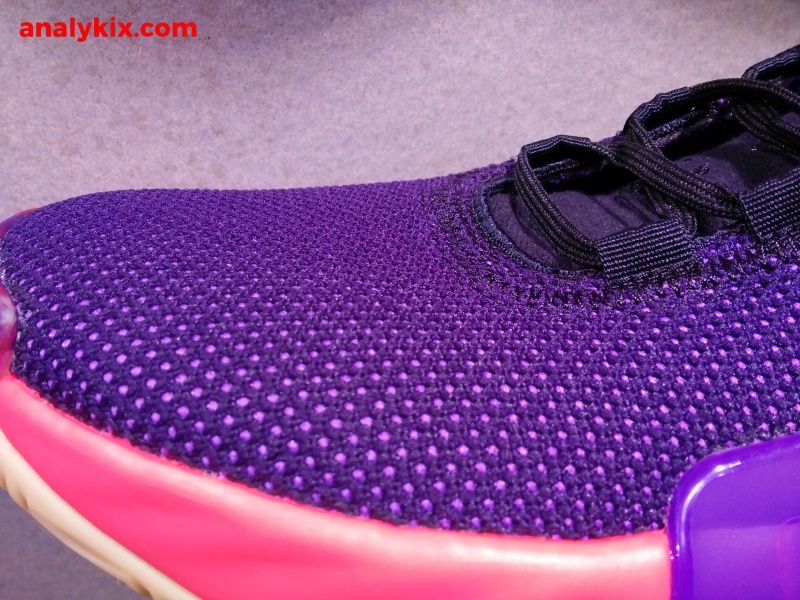 But first let's start with the upper in the forefoot area which is made up of mesh. It isn't too flimsy and it fact it is kinda thick to the point that it could be as supportive as synthetics. Sometimes people just want an extra layer there to protect your feet in case you get stepped on. 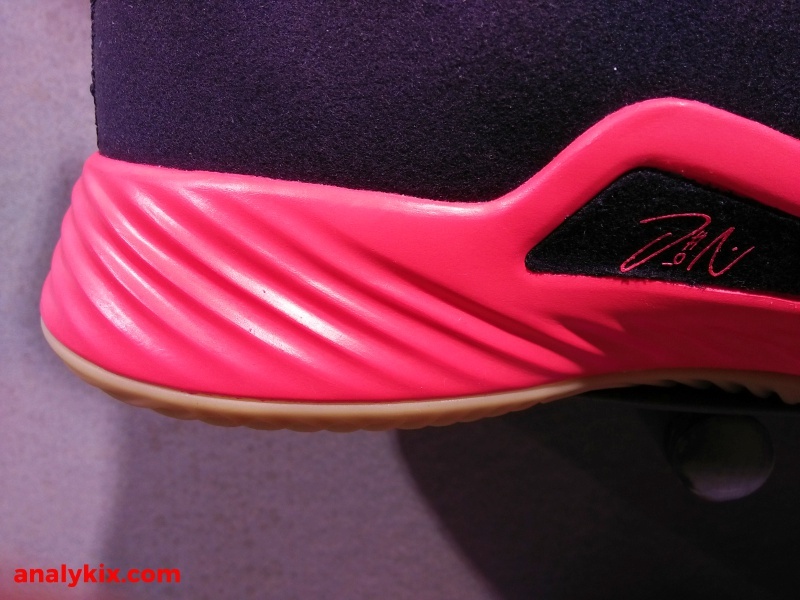 However, the heel area is made up of a suede-like material and while it looks premium, it doesn't feel like one. 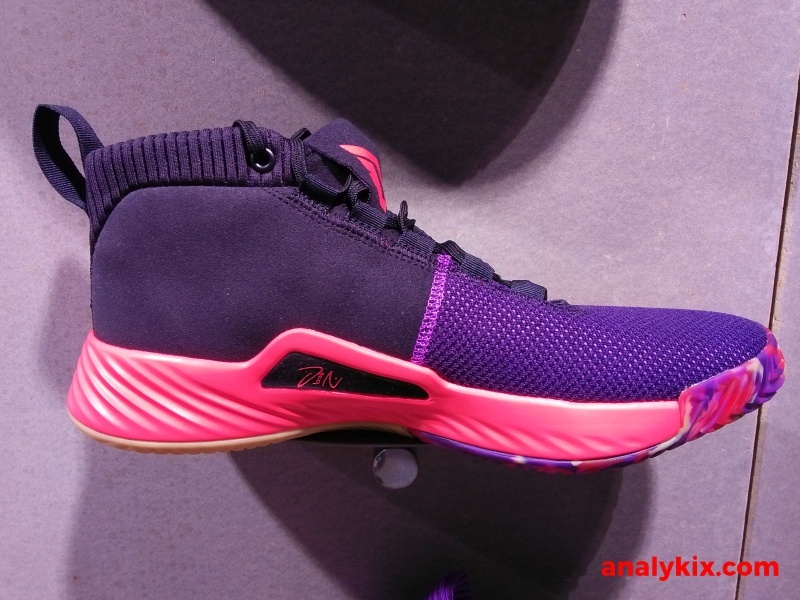 It is one of those synthetic suede like material which I hope there will be colorways where they would use leather (even synthetic) just because I feel it would be give more form or structure to the shoe. 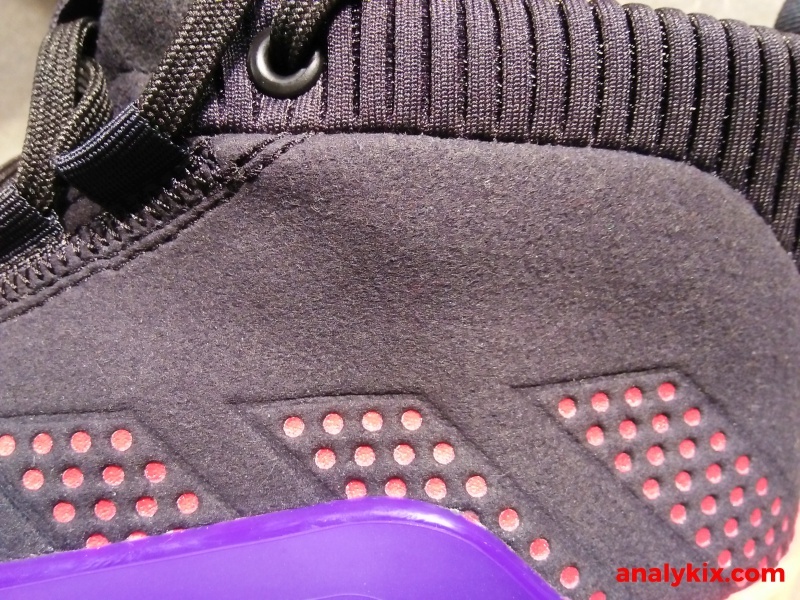 There is a TPU piece on the lateral side which you can clearly see here. 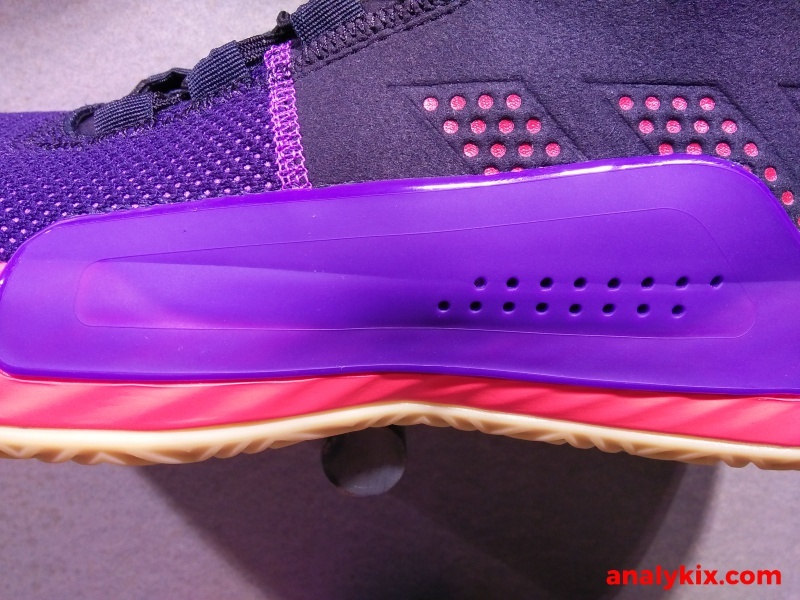 It encompass starting from the midfoot up to a certain part of the ankle part of the shoe. 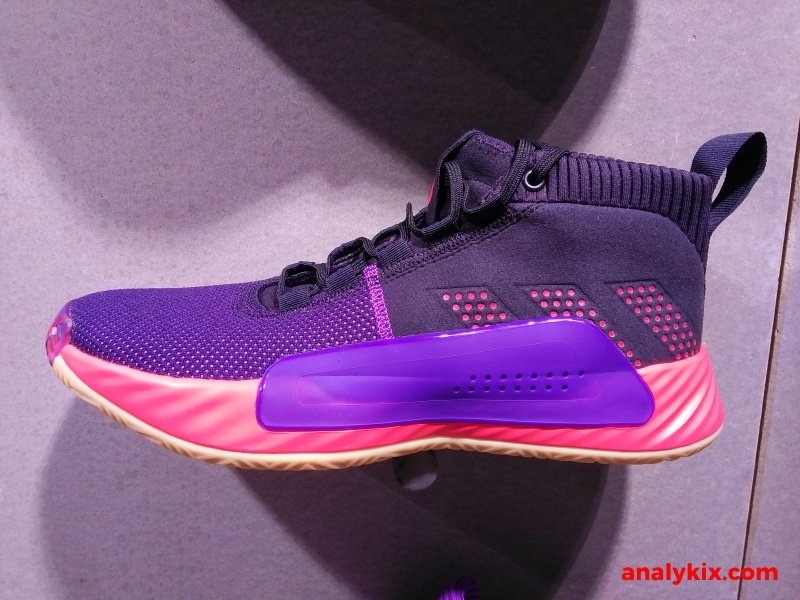 This would be one of the main support pieces of the shoe. It feels kinda weird, but it has a purpose so I'm not really against it. 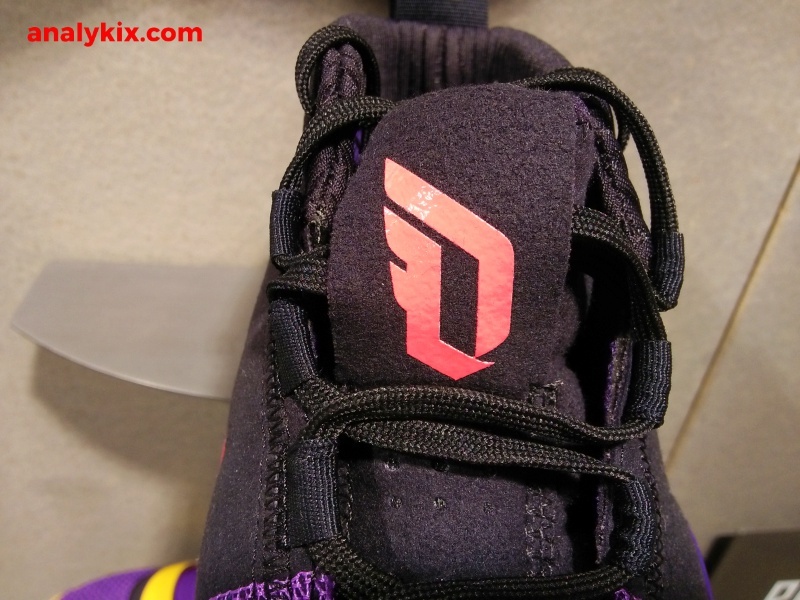 At the heel, you can see the familiar letters "YKWTII" which is Dame's catch phrase and his ability to be clutch. He has proven it a lot of times and it is only right to keep it there. An MC initial can also be seen which could symbolize his off-court achievements of dropping bars on tracks. 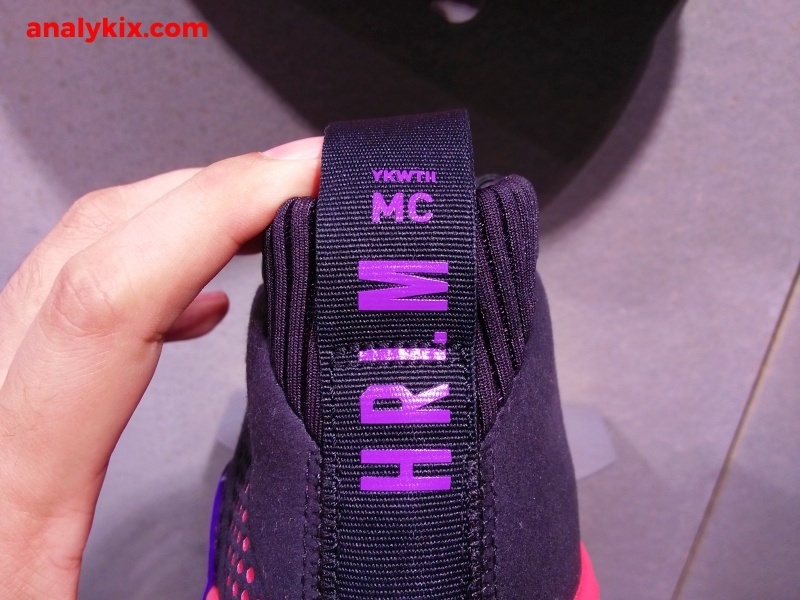 On each side of the shoe (one side seen here), are the initials HRLM which stands for Harlem and on the other side it says CBC (Celebrate Black Culture) which somewhat gives a hint that this could be a BHM colorway for adidas' basketball line. 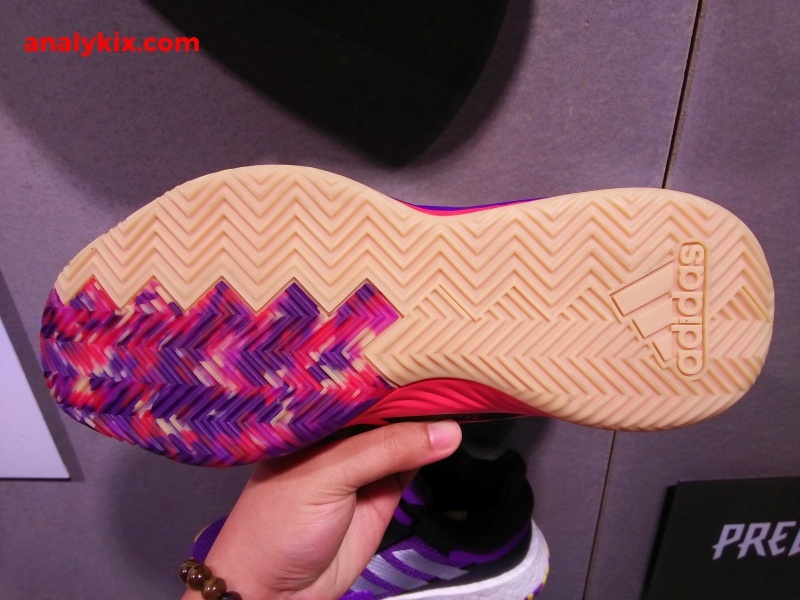 This is available now the adidas store in Trinoma for a retail price of Php 6,000.